The Kanakanak Hospital pharmacy has met the Medicare Hospital Conditions of Participation, according to the Centers for Medicare & Medicaid Services. In September, CMS found during a survey that the Kanakanak Hospital’s pharmacy practices put patients at risk of harm and death. The survey described serious medication errors, unsystematic labeling of medication and incompetence among the staff. The hospital was at risk of losing its Medicare and Medicaid funding, and it developed a plan of correction. That plan included hiring and training pharmacy staff. CMS established in a recent follow up survey, that the hospital met the Jan. 11 deadline to bring the pharmacy into compliance. 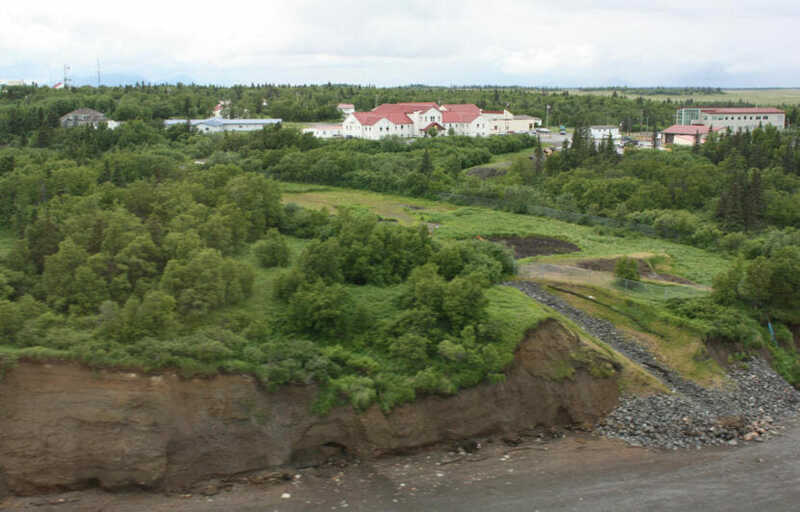 In November, the Curyung Tribal Council in Dillingham called for a special meeting of the BBAHC Board of Directors, and five other tribes signed the petition. The meeting was not held because the petition was not signed by a majority of the 28 Alaska Native tribes that authorize BBAHC to provide health services to their members. BBAHC board chairman, Mark Angasan was critical of the petition in a Nov. 15 letter he sent to board members. The Curyung Tribe also passed a resolution at its annual tribal meeting in November, urging the BBAHC board to terminate top administrators and authorizing the tribal council to leave BBAHC and work with Indian Health Service to authorize a different tribal health organization to provide health care to the tribe’s membership. Curyung and two other tribes who signed the petition, New Stuyahok and Togiak, declined to comment for this story. Raymond Apokedak is the Levelock representative to the BBAHC Board of Directors, and he signed the petition last fall. However, now that the pharmacy has been brought into compliance, he said that his concerns have been alleviated. Levelock is no longer asking for a special meeting. The remaining two tribes that petitioned for a special meeting, Clark’s Point and Portage Creek, did not respond to a request for comment.